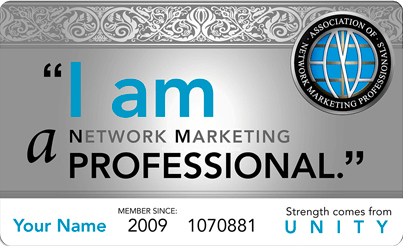 We are the #1 Non-Profit Professional Association for Network Marketing Professionals Worldwide. The benefits of being involved with the Association of Network Marketing Professionals (ANMP) are numerous. Your membership in the ANMP creates opportunities for growth - both your own personal growth and the growth of your business - that cannot be achieved in any other venue, anywhere else in the world, where you gain the coaching, wisdom and encouragement of many of the most successful, influential Network Marketing professionals in the world. 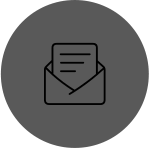 On January 27, 2016, the ANMP's Membership Benefits expanded significantly, which now include access to association-based group discounts on REAL insurance: an important protection that's been needed for Network Marketing professionals for the past 50 years. We're constantly looking at ways to leverage our strength in unity and non-profit association to serve and add more value to the lives and businesses of our Members. As a non-profit 501(C)6 organization, we are NOT profit-motivated. We are for the people, by the people, serving the people in our mission to elevate the profession and the community of people who build their livelihood here, doing worthy work.